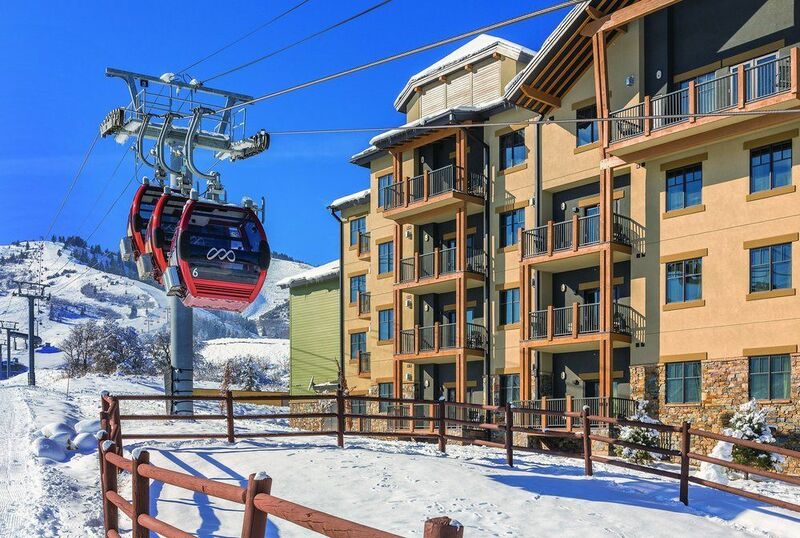 Interested in Purchasing a Ski Condo? 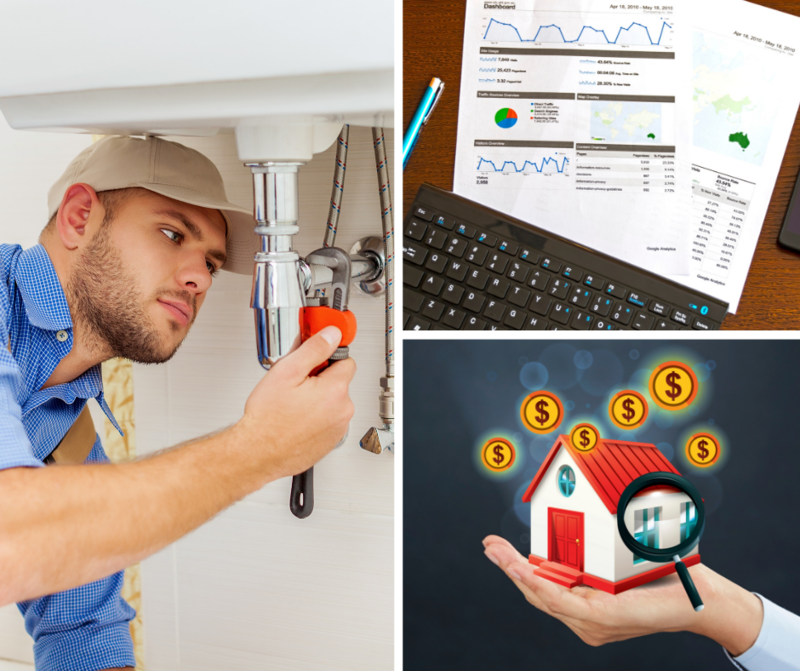 Which Area is Best for You? The ski and snowboard season is well underway as the early snowfall and cold temperatures brought incredible early season snow conditions. 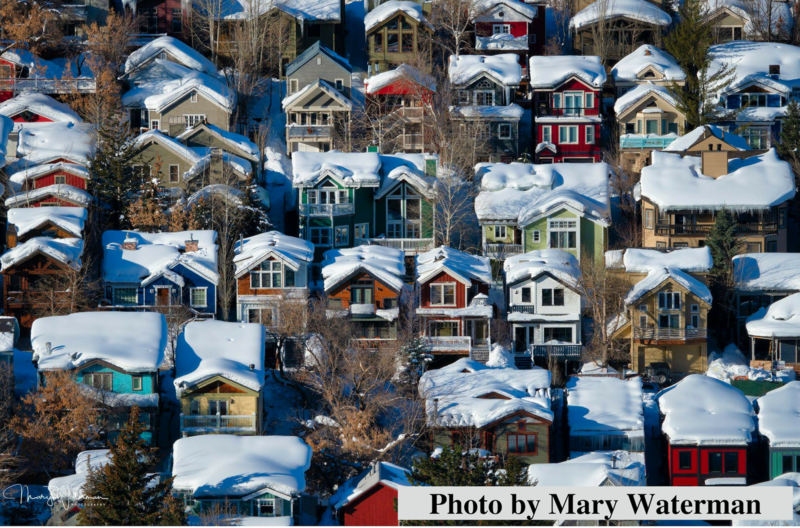 As we move through the holidays and into the new year, Park City is alive with visitors from all over the world enjoying the white and snowy mountain slopes. The town is buzzing with excitement as the year 2019 is quickly approaching and Salt Lake City was selected by the United States Olympic Committee to bid for the 2030 Olympic games. Now that we are getting towards the end of the busy holiday season, many of our clients are turning their attention to rental condos near the resorts to invest in our strong real estate market, gain a stream of passive income, and secure a place for their families to stay during their upcoming vacations. 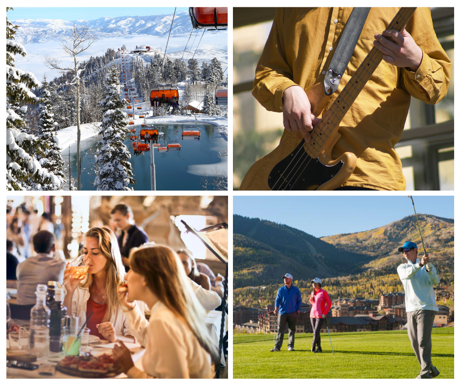 With the vast diversity of real estate offerings in Park City, we wanted to take this opportunity to explain the characteristics of our most popular investment areas.